Once upon a time. In the beginning. A long time ago. Memorable stories start with a great opening line. 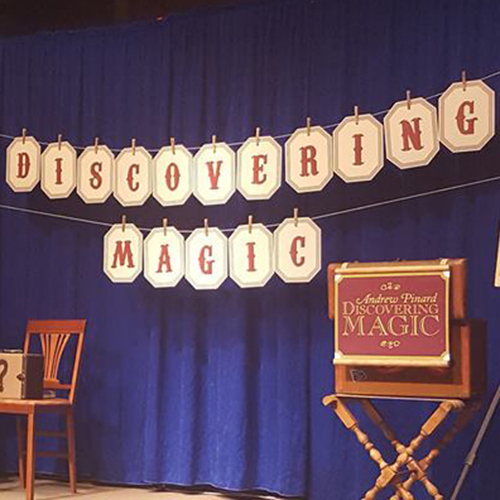 While the performing arts tend to focus on telling stories in which the audience are mainly observers, the wonderful thing about a performance of magic is that it creates a story in which the audience is an active participant.